Jorge Luis starting out his triathlon career in 2013 by securing a silver medal at the BRA Paratriathlon National Championships, followed up by a gold at the 2014, 2015 and 2016 events respectively. 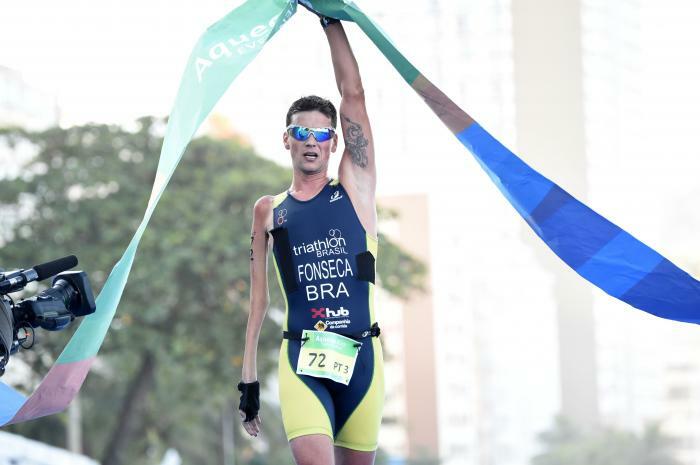 Since then, he has won a gold medal while representing his country at the 2015 Rio de Janeiro ITU World Paratriathlon Event. - 7th place at the 2017 ITU World Triathlon Grand Final Rotterdam.